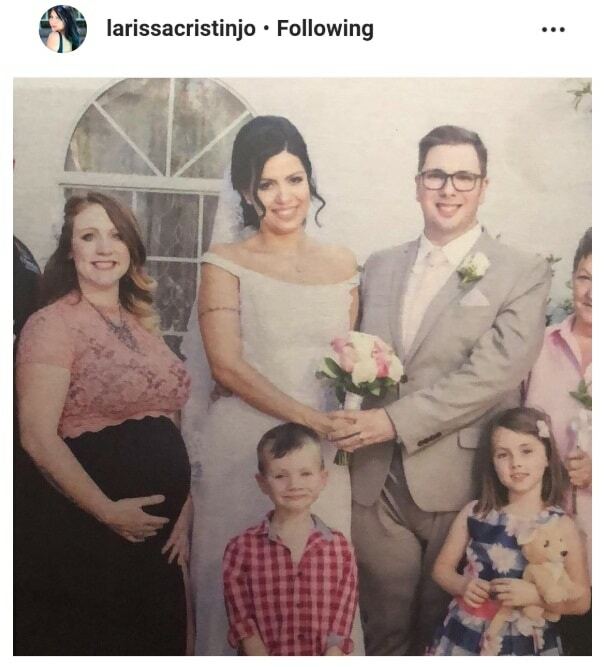 90 Day Fiance: Colt And Larissa Expecting First Baby – Couple Teases Pregnancy On Instagram? 90 Day Fiance Colt Johnson hinted his wife Larissa Christina is pregnant in new Instagram posts. Unlike their other “babies” this one doesn’t seem to have four legs and fur. The pair seems to have patched up their relationship and set aside their differences and maybe for a good reason. Could Larissa being pregnant have finally given them both a wake-up call? Here’s the social media trail of this pregnancy leak based on info direct from the Vegas couple. Earlier this week, Larissa Christina tearfully revealed that Colt Johnson continues to cheat on her. This is despite the fact that the 90 Day Fiance star publicly apologized and expressed his desire to save their marriage. All seemed to go downhill real quick for the couple, to a point where they reportedly almost filed for divorce. With everything that is said and done, many are convinced that the couple will finally call it quits. But in an interesting turn of events, Larissa and Colt seemed to patch things up as evidenced by their social media activities. The 90 Day Fiance couple managed to set aside their differences — at least for the holiday season. Over the weekend, 90 Day Fiance star Colt Johnson took to Instagram and shared an adorable Christmas greeting video with Larissa Christina. The 33-year-old software engineer appears to be in good spirit despite all the accusations against him. In the festive post, Colt wished all their fans and haters alike a happy holiday. He also took the opportunity to thank everyone who supported him and Larissa through thick and thin. In the same post, the reality star admits that he is “not proud” of his actions lately, including his flirting online. Colt also hopes that the mistakes he committed will help him become a better version of himself in the future. 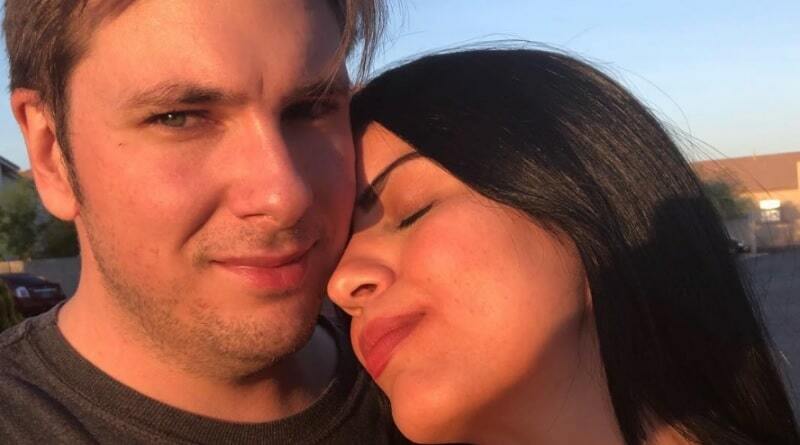 To fully enjoy their newfound peace, Colt Johnson and Larissa Christina are taking a break from social media to “heal.” The 90 Day Fiance couple has had enough of online feuds, so much so that it has become very toxic for their relationship. Now that they have reconciled, the reality stars are apparently keen on keeping a low profile. 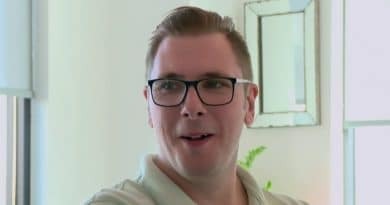 90 Day Fiance: Colt And Larissa Expecting First Baby? 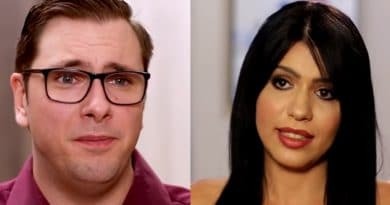 Shortly after Larissa Christina reveals that Colt Johnson keeps all the money from their Cameos, she surprisingly backpedaled from her accusations. 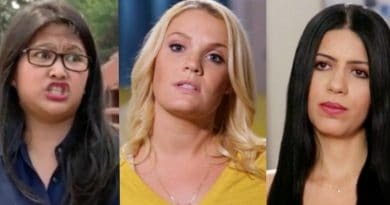 The 90 Day Fiance star now claims that her husband “never stole money” from her and that she merely “misunderstood” the situation. 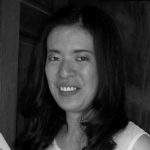 Many are convinced that clearing up the issue played a huge role in the couple’s reconciliation. However, eagle-eyed fans discovered yet another possible reason why Colt and Larissa finally decided to work things out. In response to fan questions, Larissa and Colt seem to confirm that they are expecting their first baby. 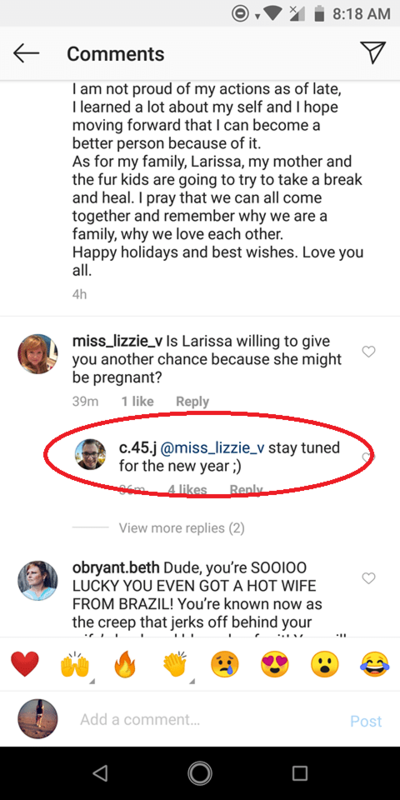 On his Instagram, a fan asked Colt if Larissa gave him another chance because she’s pregnant. To which he replied, “Stay tuned for the New Year,” implying that fans will see more of them in the future — be it on social media or 90 Day Fiance spinoff. Larissa, on the other hand, has a more direct confirmation. When a fan asked her if she’s expecting, she bluntly admits, “We believe honey, we believe.” If Larissa is pregnant, it won’t be her first go-round as she has kids she left back in Brazil. But would be a first for Colt Johnson. Both Larissa and Colt have yet to officially confirm the pregnancy, but their latest comments seem to prove otherwise. One thing is for sure though. The couple should definitely set aside whatever differences they have for the sake of their first child. Do you think Larissa Christina is pregnant? Will Colt Johnson finally stop fooling around online with women if he’s got a child on the way? Stay tuned on 90 Day Fiance and Soap Dirt for more updates.